It’s common knowledge that most of the movies that appear in theaters got their roots from regular ole books. 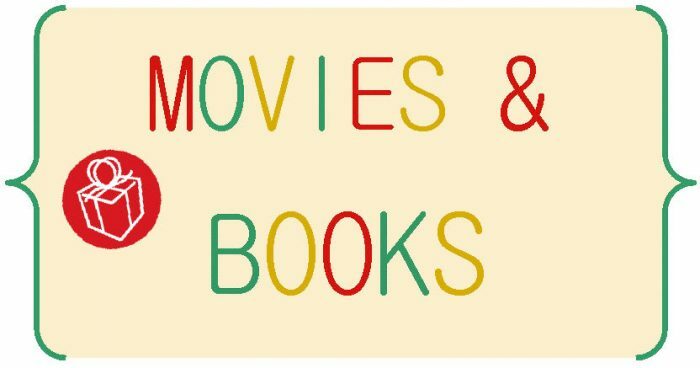 However, I bet you didn’t know that the 8 movies below were, in fact, based on an array of classics, modern stories, and even a little Shakespeare! 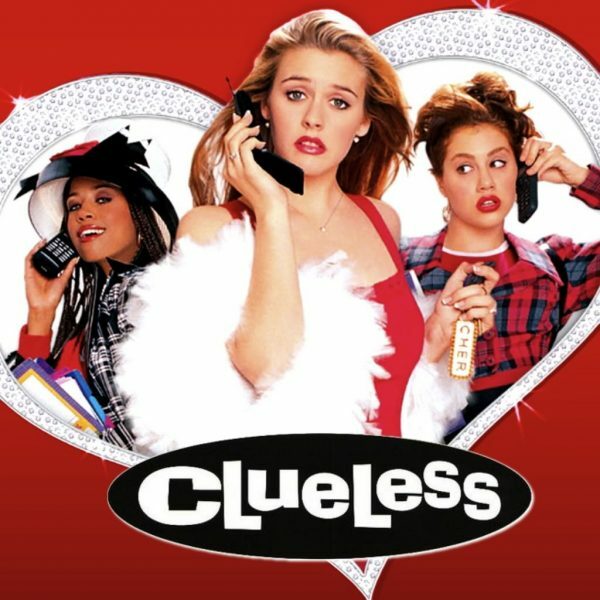 Although over 150 years apart in terms of release (Clueless came to theaters in 1995, while Austen’s novel was published in 1815) if you really think about it, Cher is, essentially, Emma though in really awesome designer duds. Both are spoiled, rather naive in terms of the world beyond themselves, and very strong-willed. This one is very straightforward simply because the titles are the exact same. 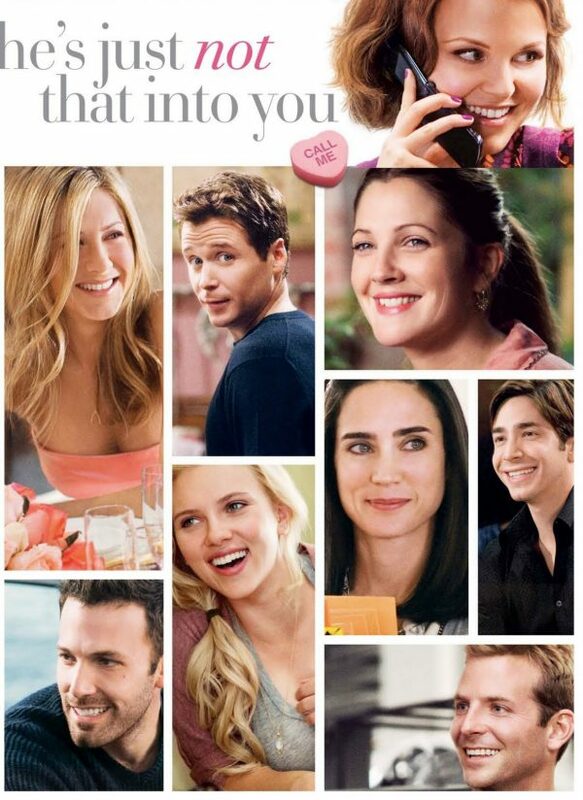 Arguably the most popular rom-com of 2009, this film, based on the 2004 book, explores every inch of dating life, especially the not so awesome reality of rejection. I remember Amanda Bynes from her early days on Nickelodeon starring in the hilarious shows All That and The Amanda Show, so it’s safe to say that I’m a little biased when it comes to her movies. She’s The Man, also starring Channing Tatum, is a very modern take on the classic and, likewise with most Hollywood movies, adds its own quirks and changes, though, for the most part, sticks close to the original script. This enticing romantic drama won critical acclaim in 2015 and is orignally based on the 1952 revolutionary novel entitled The Price of Salt. 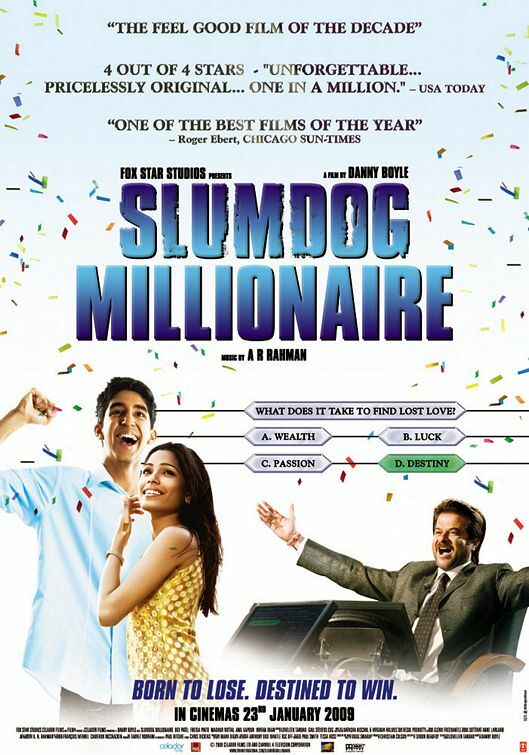 Released in 2009, Slumdog Millionaire tells the story of a young man growing up in the slums who encounters an opportunity of a lifetime when given the chance to compete on a popular game show. 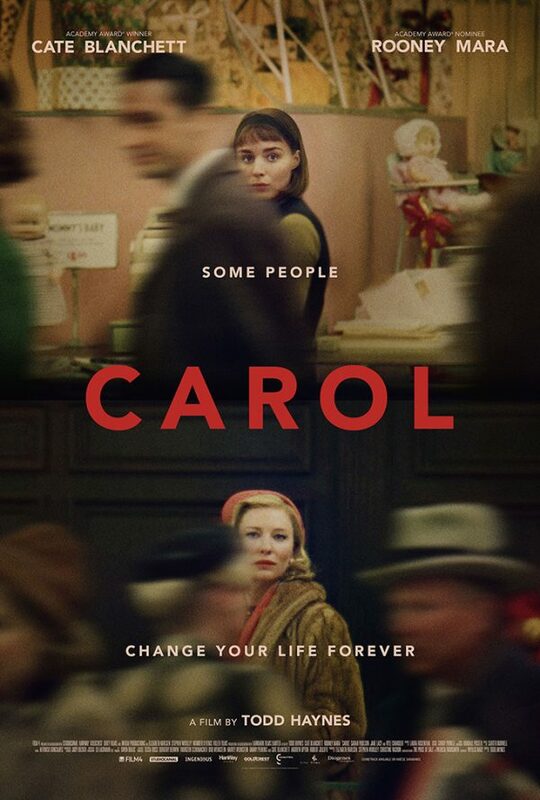 For the most part, the movie adaptation stayed fairly close to the original novel. 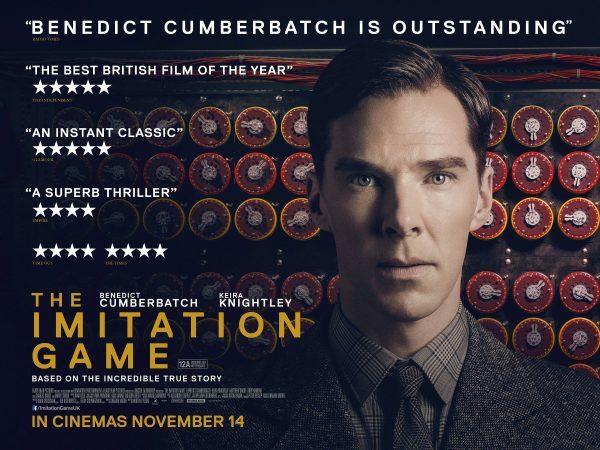 Hodges’ book chronicles the life of the “founder of computer science,” Alan Turing, exploring in rich detail his struggles as a gay man during a time when such lifestyles were not accepted, how his work helped fight against the ruthless Nazis, and ultimately, how his almost supernatural intelligence altered the world of computer science forever. Celebrating the 10 year anniversary of the modern cult classic two years ago (Can you believe it?) It’s hard to think of Mean Girls in a serious light. However, Wiseman’s novel, Queen Bees And Wannabees is in fact something of a parenting book meant to help parents recognize the signs of their child potentially being bullied. It also sheds light on the world of real life mean girls, whose dad’s don’t invent toaster strudel, though whose hair may in fact be full of secrets. I was a choir kid all through middle school and high school and before this move even came out it was already being considered a cult classic. What may not be known, although, is that the Barden Bella’s story is based off of Rapkin’s novel of the same name. In Pitch Perfect: The Quest For Collegiate A Capella Glory, Rapkin takes us on a behind the scenes look of the world of college a capella groups. Great one to pick up if you really do love the art of singing! What are some books that you wish would finally be made into awesome movies? Next articleHave Cold Feet? Here Are 8 Books To Read To Shake Wedding Jitters!